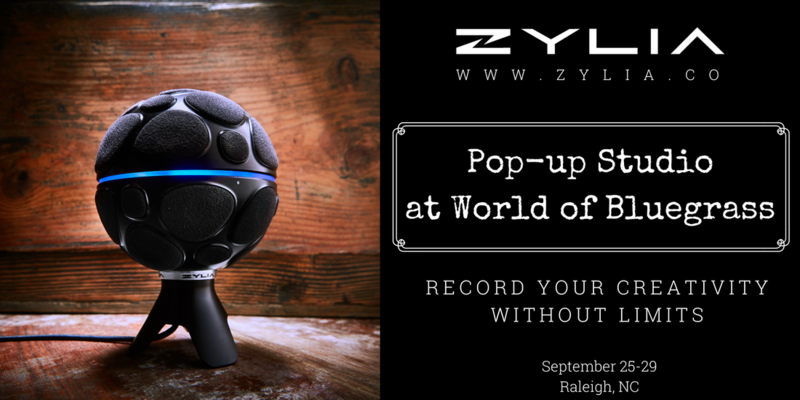 WorldOfBluegrass - ZYLIA PORTABLE RECORDING STUDIO. MULTI-TRACK MUSIC RECORDING WITH ONE MIC. 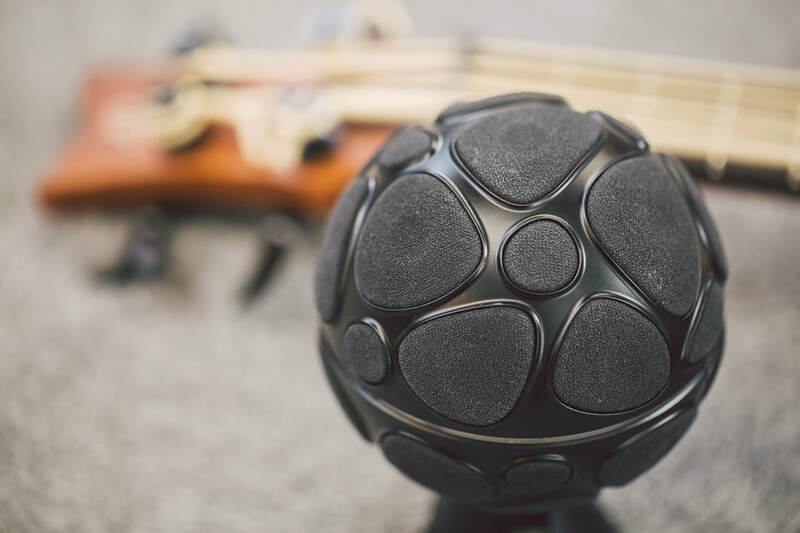 As a surprise for all musicians visiting The World of Bluegrass in Raleigh, we give you the unique possibility of visiting our Pop-up Studio and recording your music with brand-new ZYLIA ZM-1 - a sensational device for one-mic-recording and sound source separation. Call your band-mates, grab your instruments and come to the Raleigh Convention Center between 25th and 29th of September. Record your demo and share it with your fans! 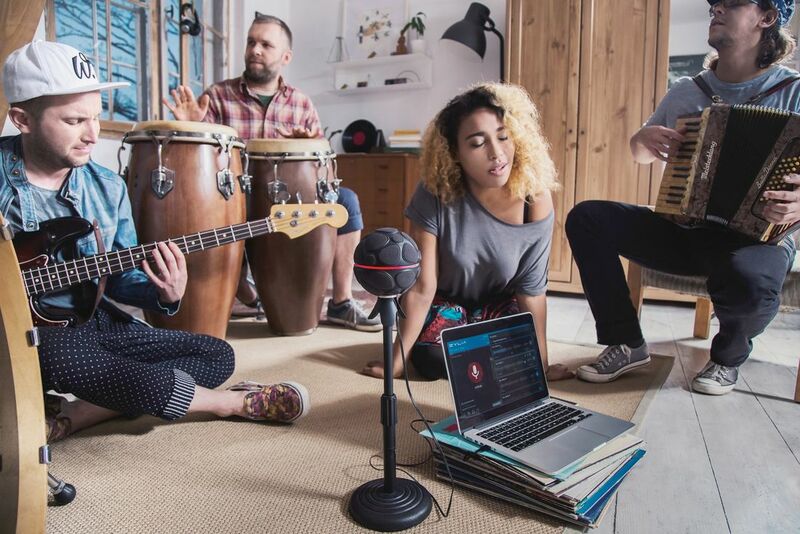 ZYLIA is able to record 360 multi-source sound scene and separate individual audio tracks afterwards. 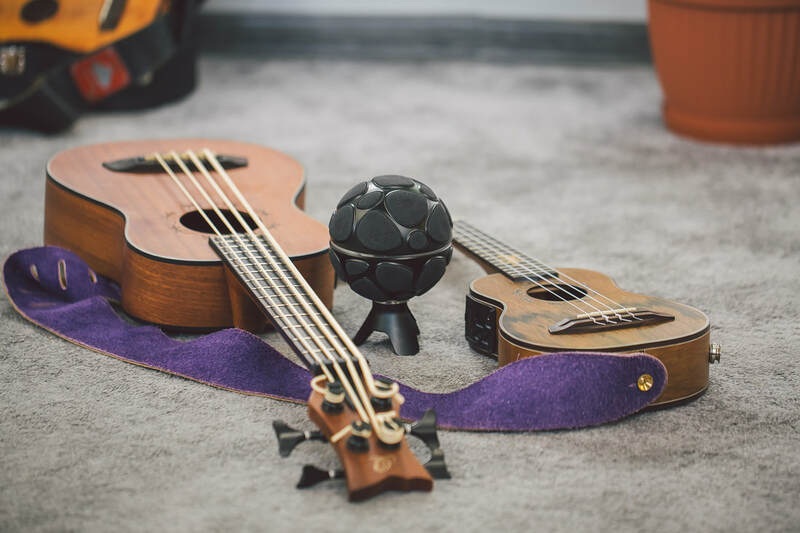 You will be surprised how easy it is and how quickly you will be able to get a good quality balanced recording (there is even the Automix feature!). ​Please, book your 20-minute slot and remember to share your e-mail, we will confirm your booking. ​ZYLIA Pop-up Studio - Glass Office (off the lobby area by the first set of stairs going toward the escalators on the right). ​we invite you for a workshop on new techniques of 360 audio recording with ZYLIA ZM-1. ZYLIA Pop-up Studio - Glass Office (off the lobby area by the first set of stairs going toward the escalators on the right).